We believe we have a moral obligation to help anyone who is in need of it across the globe. 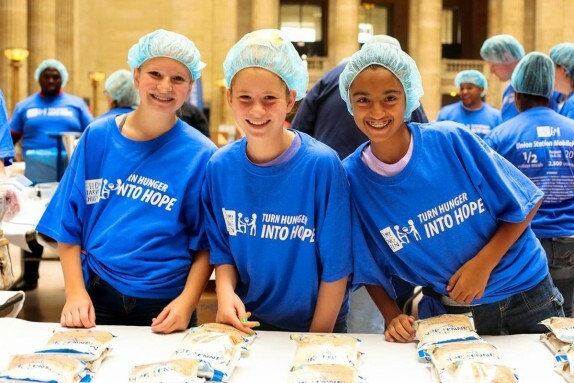 At Kids Feeding Kids, we feel it is our responsibility to help those less fortunate – especially with hunger. 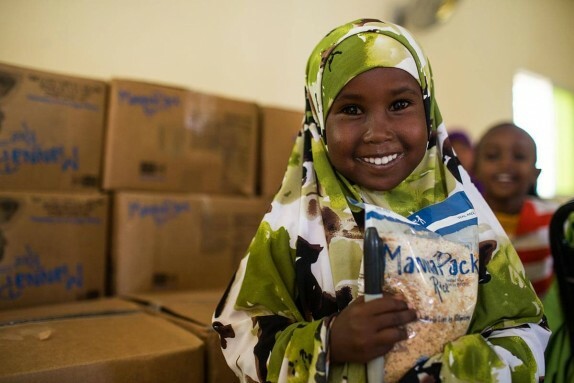 Being located in Salt Lake City, we realize hunger exists all over the world. We want to unite the people of Utah to become the face of goodwill and hope for children all over the world. 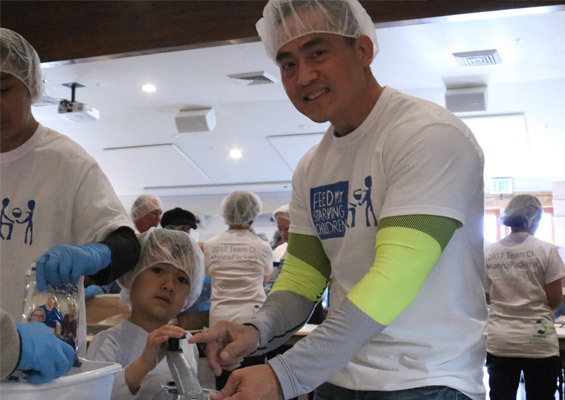 On April 28 & 29, 2017 Kids Feeding Kids packed 171,072 meals with the assistance of 755 volunteers. 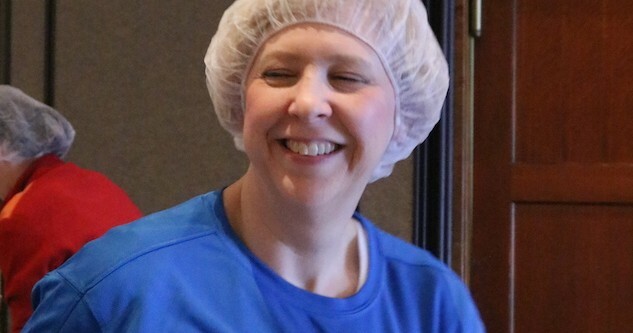 As a result, 468 children received a meal every day for 1 year. 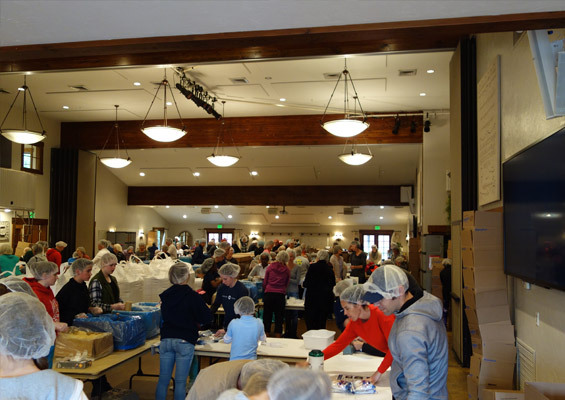 Our community generously supported this humanitarian endeavor with donations of $34,214. There was great enthusiasm amongst all that participated. Volunteers enable us to do what we do. 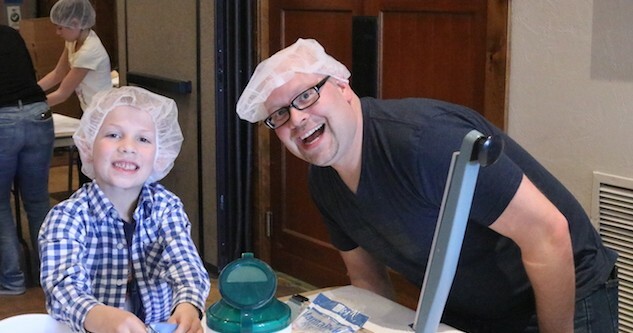 We could not do this work without THEM. 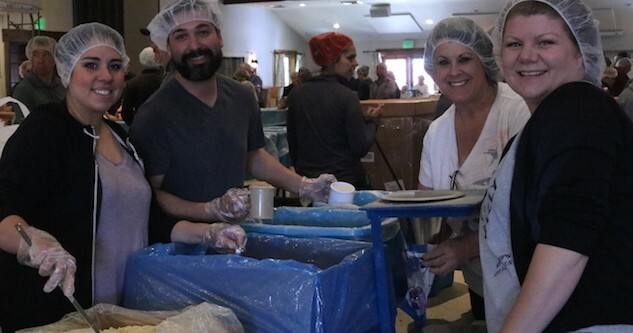 Volunteers pack all the meals, and their donations pay for them. There is no government aid involved in this project. It takes both packing and donating to feed kids! 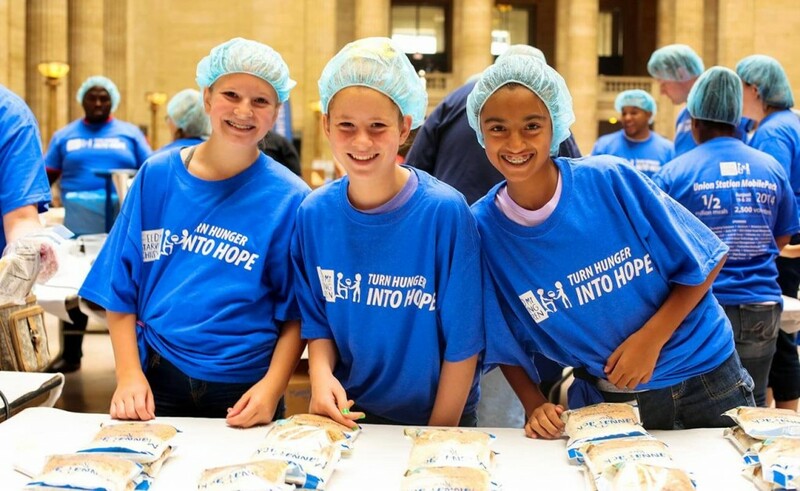 To Date: The Kids Feeding Kids team has packed a total of 552,096 meals that provide crucial nutrition to starving children around the world! Kids Feeding Kids needs your help supporting children all over the world. Help us out by donating today!